California State Universities up and down the state have continuously seen low graduation rates among undergraduate students. The graduation initiative 2025 is ambitious initiative to increase graduation rates for all CSU students while eliminating equity gaps. 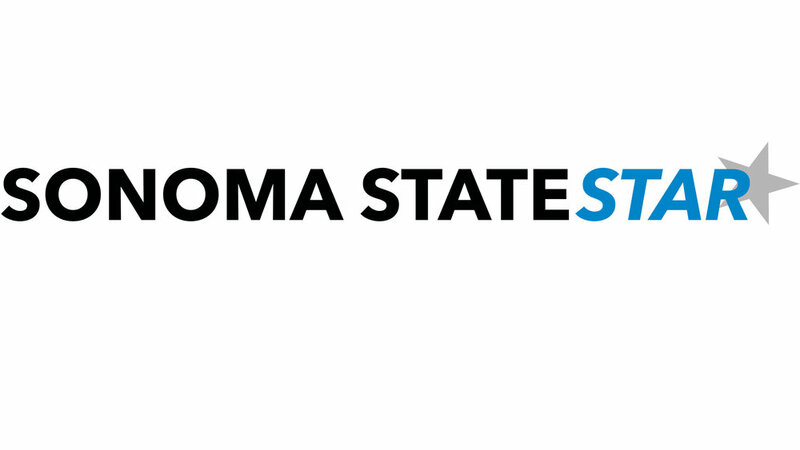 Sonoma State implemented the initiative to improve students’ timely completion of a high-quality degree. Launched in January 2016, Graduation Initiative 2025 is already showing promising results and completion rates are now at all time highs. In 2015, the graduation rate among a freshman four-year plan showed only 19% of those students completed the track. Now, in 2018 the average freshman four-year plan shows it has risen to 25%. The median time to degree for first-time freshmen is 4.7 years, consistent with the national average for comprehensive universities. On October 17, the California State University Office of the Chancellor hosted a symposium in San Diego where many higher education leaders, practitioners and members of the CSU community spoke about the issues to overcome to improve degree completion. At the symposium leaders discussed enrollment engagement, student success, leadership and innovation. The CSU Graduation Initiative 2025 strategies that better serve students include: hiring more tenure-track faculty to teach additional courses, strengthening relationship with the community to ensure incoming students are prepared, supporting faculty innovation and course redesign efforts and increasing the number of online courses available. With these ambitious goals comes an increase in state funding to invest in the strategies that boost student success. Vollendorf said that Sonoma State is working hard to reduce barriers to get a degree. Some of the things the university is doing is bringing on new technology to support evidence-based, real-time advising. The new Student Success Collaborative, called LoboConnect, will help improve advising once it is fully implemented. Sonoma State has also adopted Platinum Analytics which will allow administrators to more effectively anticipate course demand to schedule classes students need to graduate. Sonoma State University is working to implement the strategies suggested by the CSU Graduation Initiative 2025 and has carried out many that will have a lasting effect on future student success. “We have hired advisors in Student Affairs to improve our ability to advise students and support them throughout their entire careers at SSU,” said Vollendorf. “Another thing I noticed was that a lot of the changes they suggested taking, Sonoma State has already begun the process in implementing. We seemed ahead of the game in many aspects. Now of course many of the students that attend this university now aren’t going to see these changes due to it taking some time to implement,” Chatterley said.